I’m doing something a bit different. I want to get on a regular posting schedule. One way to do that is to re-post some popular articles from the past. Here is a post from two years ago. 6. 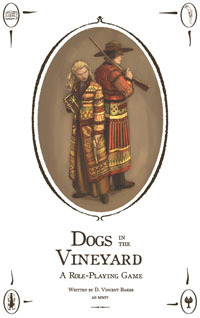 Dogs In The Vineyard – I’ve played Dogs several times and it is pretty fun. You play a young Mormon lawman, one of God’s Watchdogs, in Deseret. You go from town to town solving issues that range from domestic disputes to supernatural problems. It has an interesting conflict resolution system. It’s a poker / betting system using dice pools where those in the conflict set the stakes. It’s cool. 5. Psi-Run – I played an ashcan version of this and really liked it. I’ve since bought the published version. In Psi-Run players are amnesiacs who have powers. They have been held by some mysterious agency. They wake up after some sort of calamity that frees them. They are on the run from the agency but don’t know why or even who they are. Players fill out a player sheet that has questions that they will try to answer during the game. This hunt for answers to know who you are is what is cool about this game. 4. 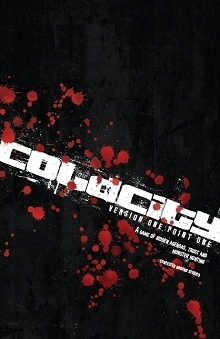 Cold City – This one is takes place in early post-WWII Berlin. The Allies have divided up the city. Players are members of a special unit that is hunting down the monsters and experiments left over from Nazi experiments. Each is a member of one of the Allied powers now controlling the city. 3. 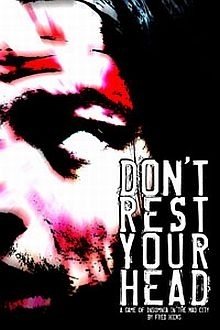 Don’t Rest Your Head – DRYH is one of the most unique role playing games out there. And that’s saying a lot. I would do best to let the game’s website say it best – “Don’t Rest Your Head is a sleek, dangerous little game, where your players are all insomniac protagonists with superpowers, fighting — and using — exhaustion and madness to stay alive, and awake for just one more night, in a reality gone way wrong called the Mad City.” It has a very unique conflict / action system involving group dice pools and it is so very cool. This is one that I REALLY want to play more. 2. 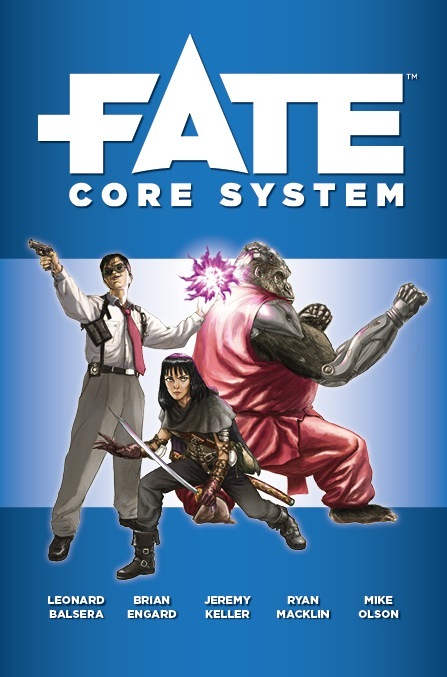 FATE system – In second place is a system not a single game. FATE is a role playing engine involving dice d6’s with pluses, minuses, and blanks and Aspects. Characters don’t have attributes with certain strengths. They have Aspects. Aspects are descriptions of your character. Things like “Quick Draw” or “Dumb as a rock” or “Strong as an ox”. This Aspects give the character advantages in situations. But they can be used against them. FATE also has something called Fate Points. These are bonuses that players earn and can use to change the story. FATE games are very narrative driven and you always get good stories out of games. My three favorite settings for FATE are listed below. 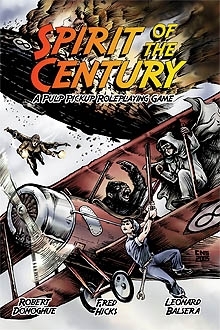 Spirit of the Century – Spirit is a pulp lover’s heaven. Players are Centurions, people with special abilities or resources who are fighting for truth and justice. ‘Part of the setting is created in character generation; all characters have ten free-form aspects that have an effect on the game and on the world. 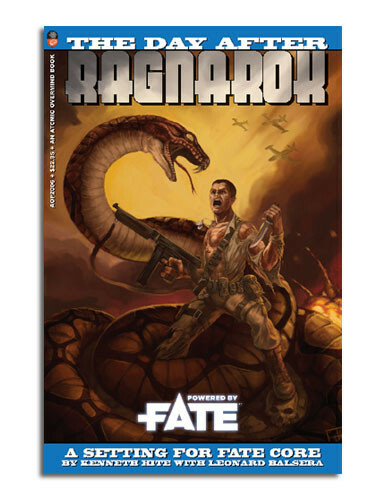 Each character gains two aspects from their background, two from what they did in the Great War, and a further two from the stories that would make up an imaginary novel about their life before the game started. They then get a further four aspects by guest starring in two of the other PCs’ novels for two aspects apiece.’ It is seeped in pulp atmosphere and is so very good. Icons – This is the best superhero rpg I’ve played. It is very fun and really feels like you are playing a comic book. My rpg group is currently in the midst of a campaign in this setting. It’s really, really good. 1. It’s a tie. Fiasco & Dread. I can’t decide between these two. Each is SO VERY GOOD. And so different from each other. First is Fiasco. Fiasco is a GM-less game by Jason Morningstar. Jason is a super fantastic designer who thinks outside the box. In Fiasco, players build relationships between each other using dice and playsets. Playsets are scenario suggestions and helps for building game. Fiasco is very open. Players can go where ever they and the game take them. This leads to some VERY interesting and often hilarious games. 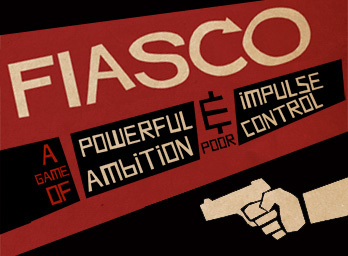 Fiasco is described as ‘making your own Cohen Brothers movie’. Now Dread. The one with the Jenga tower. Yeah. It uses a Jenga tower for conflict resolution. Awesome. 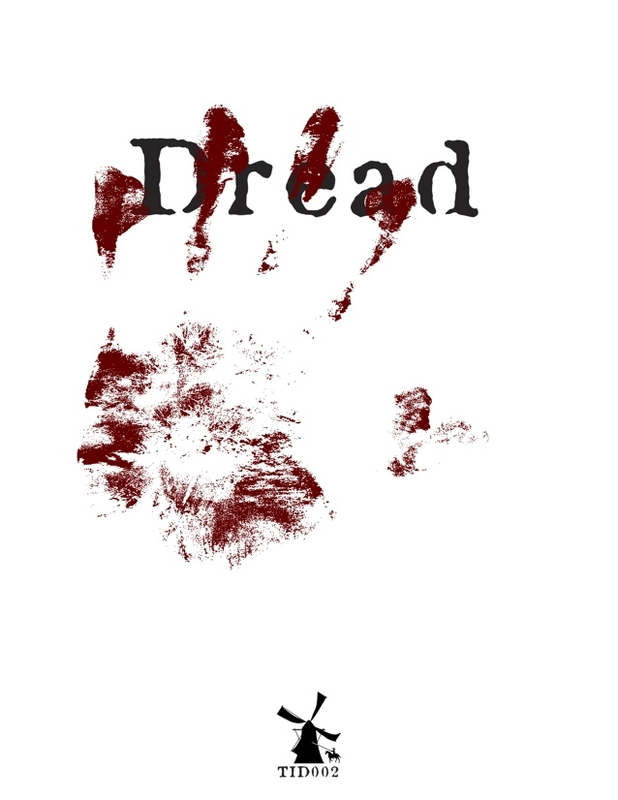 Dread is a horror role playing game. The GM gives the players questionnaires, set in scenarios, to answer about their characters. The answers inform the GM about those characters so that he can tailor the story to them. Scenarios range from Alien-like space horror to The Walking Dead types. And anything a GM can think of. The game teaches the GM how to build scenarios and run them to great effect. Back to the Jenga tower and conflict resolution. When ever a character has a decision or a choice, he and the GM set the stakes and the player pulls a block. If the tower does not fall, the character succeeds. If it falls, the character is ‘written’ out of the game. Dread is the perfect horror rpg. Horror games should be filled with tension and, well, dread. The Jenga tower does this perfectly. This game is dripping with tension created by that tower. Dread games are nerve-wracking. It is so good. That’s it – my top rpgs. I hope you will look into each of them. And tell me about your favorites below in the comments section.